We are entrepreneurial philanthropists. 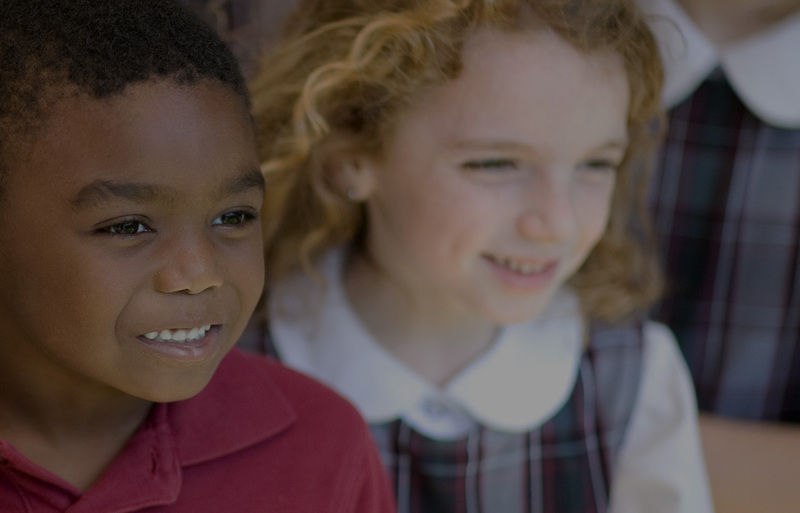 Together with our partners, we help PK-12 Catholic schools thrive. The Healey Education Foundation partners with dioceses and fellow philanthropists who believe as we do in the value of Catholic schools. As an operational nonprofit, Healey provides resourceful strategies, training and coaching to dioceses and individual schools. Our partner schools are active participants, every step of the way, in taking charge of their own futures. Building relationships with dioceses and funding partners. Determining which schools are ready to become our partners. Helping dioceses and schools establish a new strategy and a path forward. Applying the Healey Advancement Methodology for success in governance, enrollment and fundraising. The Healey Education Foundation grew from faith and business savvy. 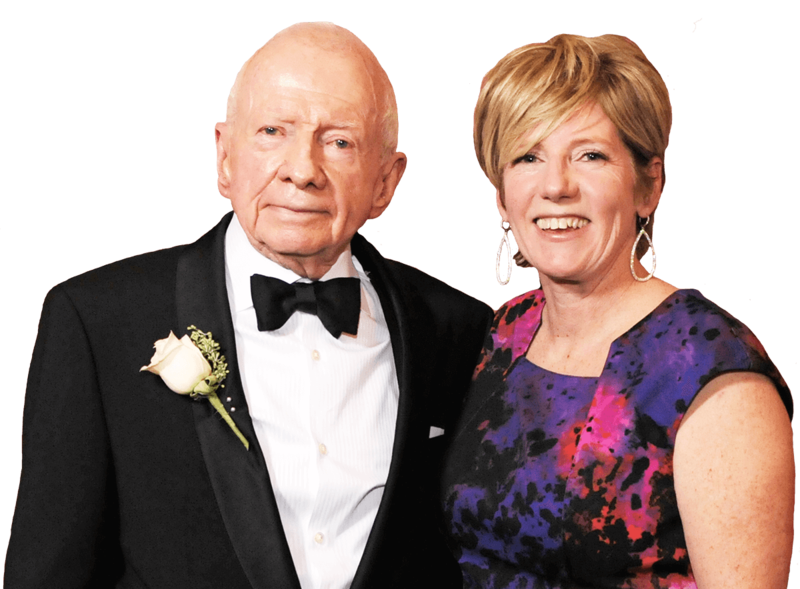 Robert T. Healey Sr. established the Foundation in 2004 to bring sound business principles to the challenges of revitalizing Catholic Schools. Since then, we've grown to serve 79 elementary and high schools across six dioceses in Delaware, Maryland, Minnesota, New Jersey and Pennsylvania. As business thinkers and change agents, we advocate for and advise on strategies with a strong record of success. Our partner dioceses and schools have proven the value of top-down leadership, local control and empowered laity. They have embraced best practices in enrollment management and building a culture of philanthropy. They have reimagined and relaunched schools that are mission driven, financially accountable and committed to sustainable change. When new challenges surface, we will continue to consider, refine and share new approaches. We won’t rest until our work, multiplied across schools, dioceses and regions, extends the numerous benefits of a Catholic education to as many children as possible. We had so much to celebrate at SAGE. Catholic schools are owning their own futures. Philadelphia’s Neumann Goretti High School has raised the bar for teachers and students. The school is now winning in academics as well as athletics. Enrollment is up.